J.G. 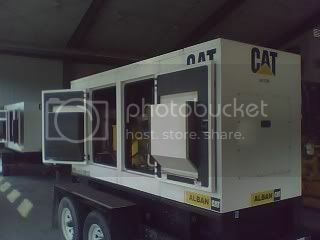 Parks & Son, Inc. supplies generator rentals for commercial projects and can deliver them to your worksite. Please contact our generator division in Grasonville, MD for more information on how you can schedule a rental generator for your project needs.